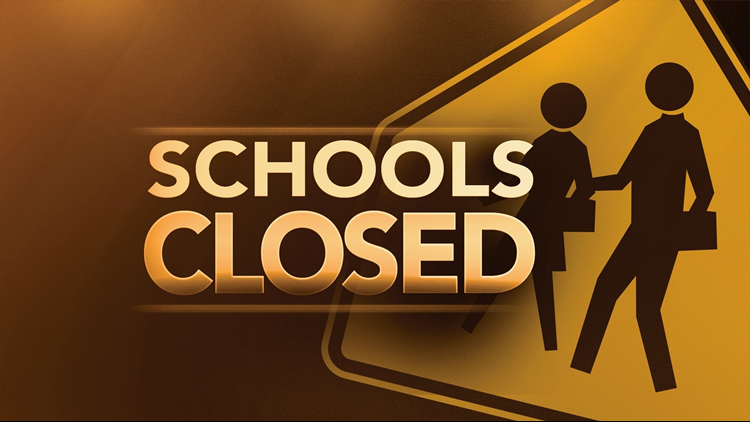 The Dooly County School System will be back in session Monday after a water main break in Pinehurst. They were previously closed Friday because of the break. Meredith Lester with public relations for Dooly County Schools notified 13WMAZ of the schedule change 8 p.m. Saturday. Details regarding any make-up days or changes to extracurricular events will be provided at a later time.